from 202 EUR. Early-booking discounts available. Completed 2015 Rooms 18 suites Rates from 202 EUR. Early-booking discounts available. 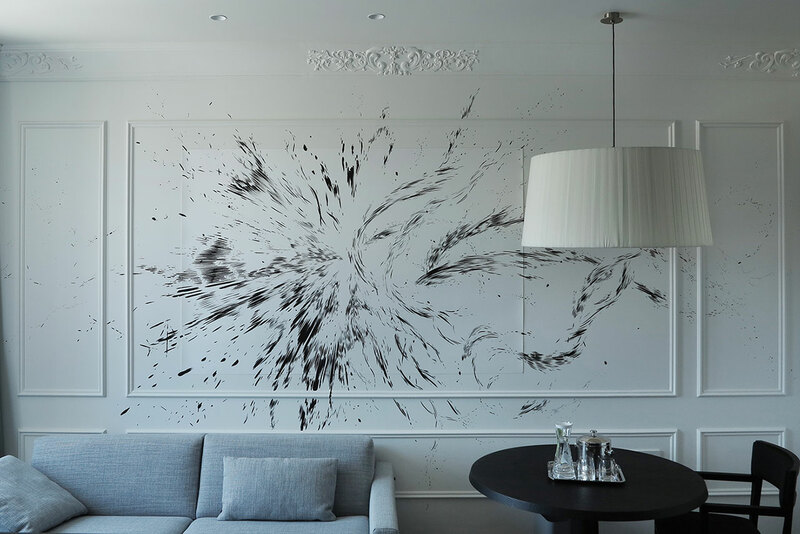 If you, like us here at Yatzer, are a curious traveller always looking for a new aesthetic experience, maybe it’s high time you paid a visit to Hotel Adriatic, a newly-renovated hotel space in Istria, Croatia, that vows to bring art into its very core. A unique project in nature designed by Croatian architectural practice 3LHD, Hotel Adriatic offers guests the chance to eat, drink and sleep in the close company of impressive site-specific art installations that have been especially commissioned for this project. 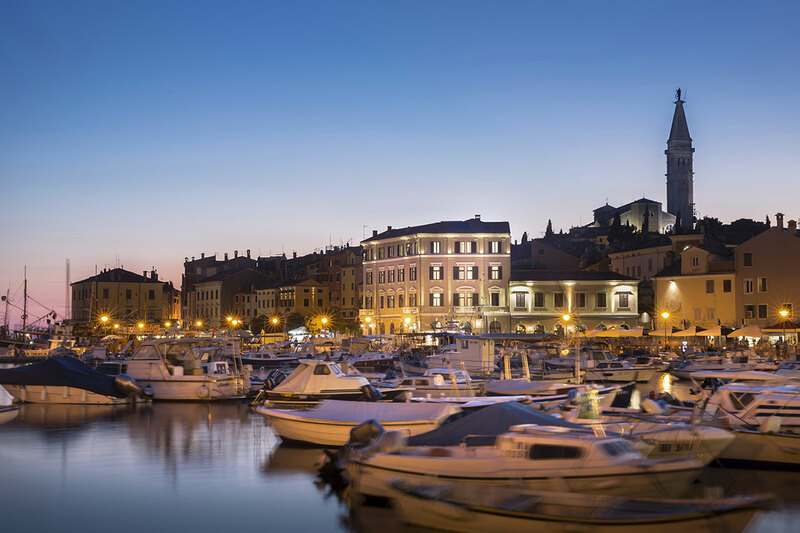 Situated on an attractive site right by the sea, the existing building which houses the hotel was originally constructed in 1913 was one of the first hotels to be built the region and is now the only hotel in the historic centre of the small town of Rovinj. 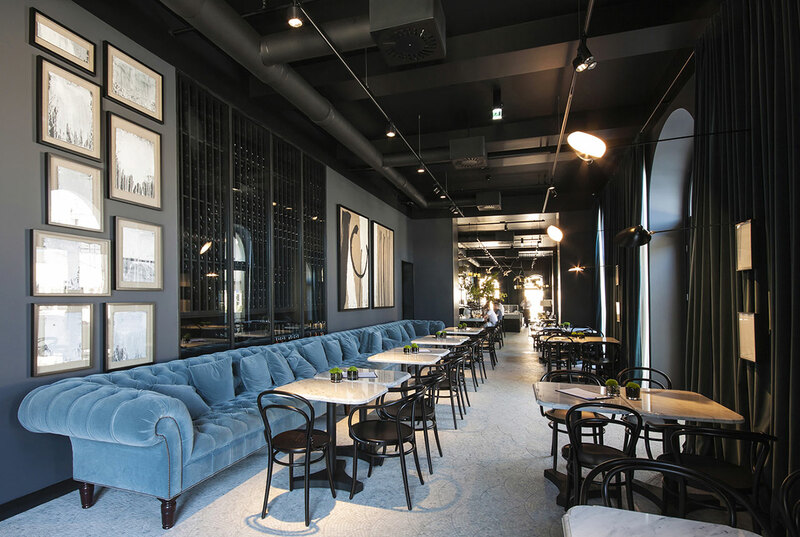 Following an extensive reconstruction process and a collective effort by creative artists from Croatia, Slovenia, Austria, Italy, Germany and France, 3LHD completely revamped the space guided by an aesthetic manifesto that harmoniously blends art with heritage, all the while underlining the idea that the Adriatic is a hotel with a centennial legacy which has now been transformed into a luxurious focal point of the city. 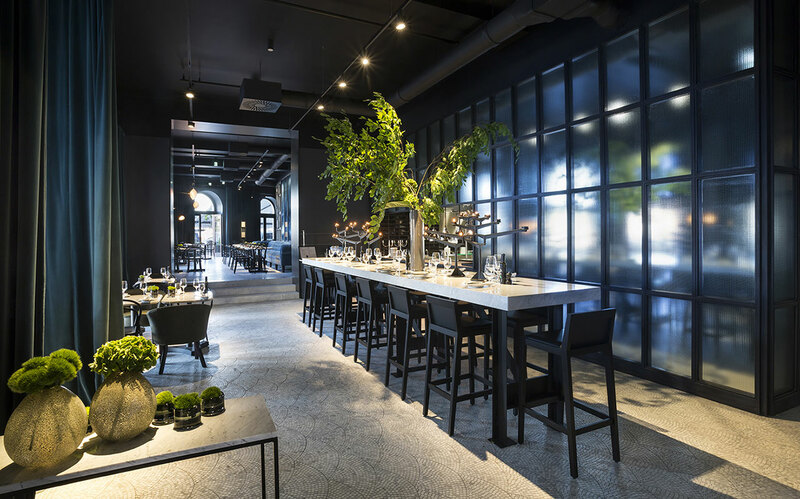 A traditional and authentic historical appearance was maintained in the exterior, highlighted by the full reconstruction of the original façade, while the new interior, designed by Studio Franić Šekoranja in collaboration with 3LHD, is visually lavish, eclectic and elegant with an abundance of texture, shades and colours. 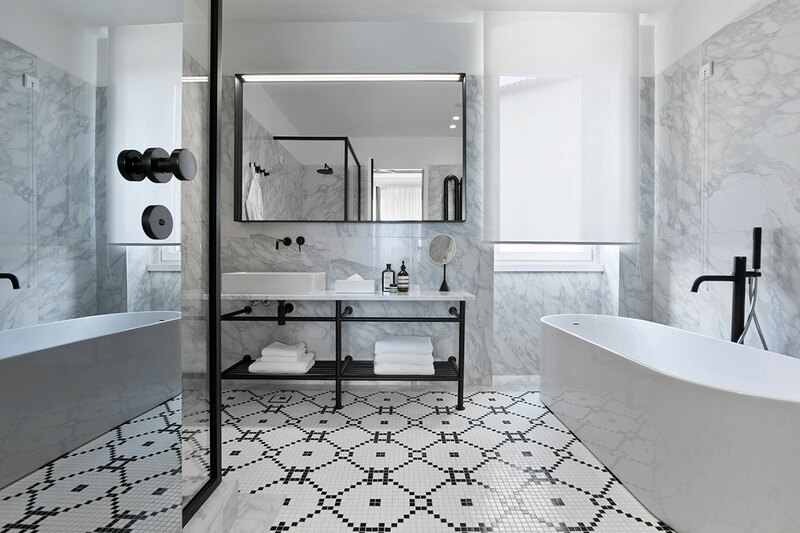 Particular emphasis was placed on the overall ambiance and aesthetic experience of the space, where each area of the hotel was treated individually and emanates a distinctively different atmosphere. 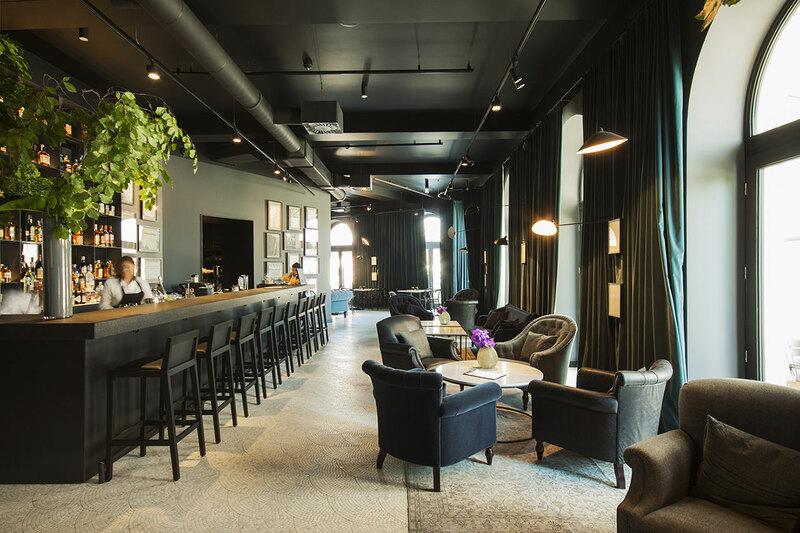 While the rooms are bright and airy and the hallways are dark with a sense of mystery, the ground floor brasserie is cosy and inviting, opening up the hotel to the rest of the town. 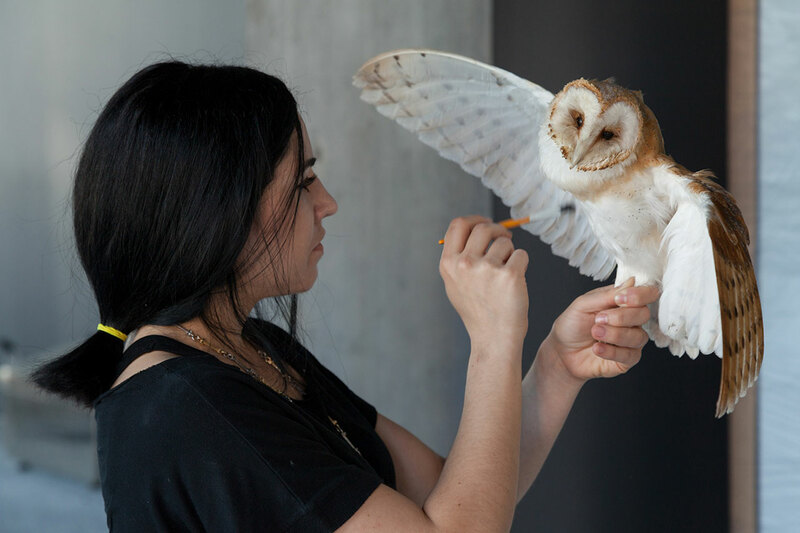 (the installation with the owls (Flights of Fancy) was done by Jasmina and the photography on the walls (Auric Garden) was done by SofijaSilvia). 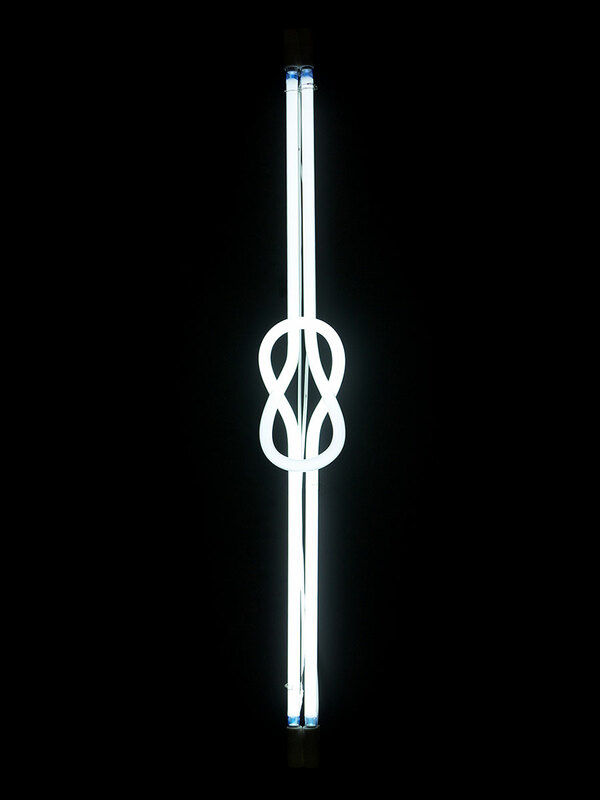 Art by Massimo Uberti, photo by SofijaSilvia. But what literally steals the show is the hotel’s impressive art collection. An array of site-specific art installations takes centre stage, further complemented by a constellation of smaller works carefully distributed throughout the space. 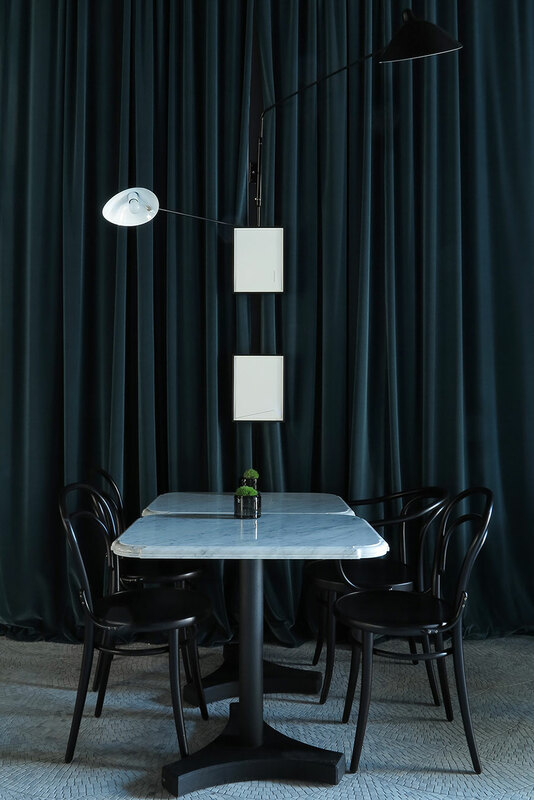 Selected by curator Vanja Žanko, the hotel's art collection boasts in excess of a hundred museum value pieces by artists who are recognised internationally and whose works have been exhibited and acquired by prestigious museums and collections such as the Drawing Center in PS1 in New York, MAXXI in Rome and the Louis Vuitton Foundation in Paris. 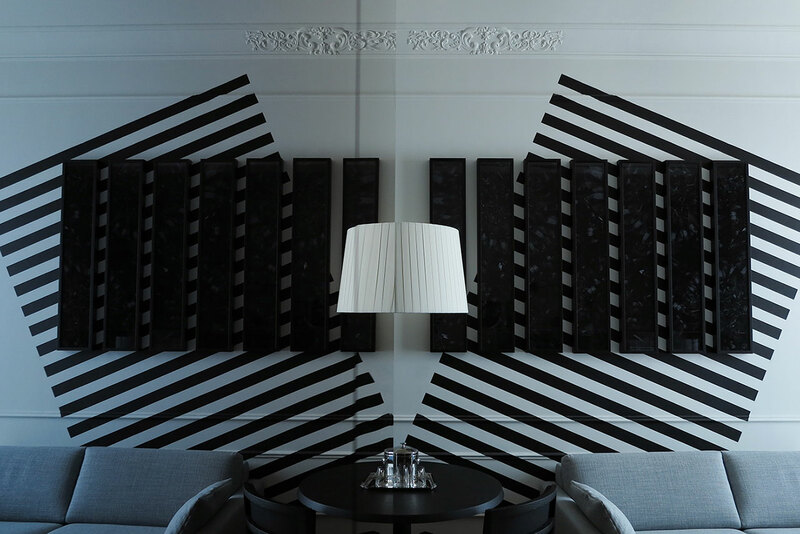 The influence of art on the hotel's aesthetic is ardently present throughout the space while being fully intertwined with its surroundings. 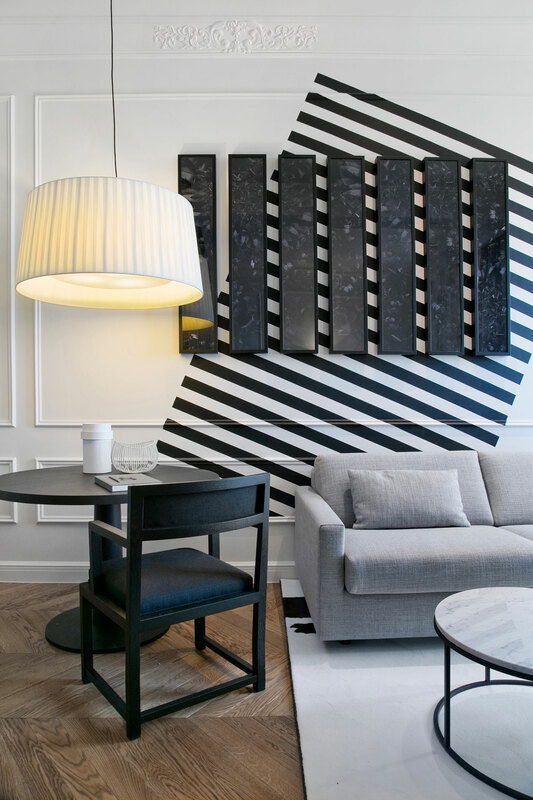 Juxtaposing architectural elements in total synergy with art have given the space a breath of new life, creating dramatic contrasts and playful spatial sequences that experiment with various aspects of light. 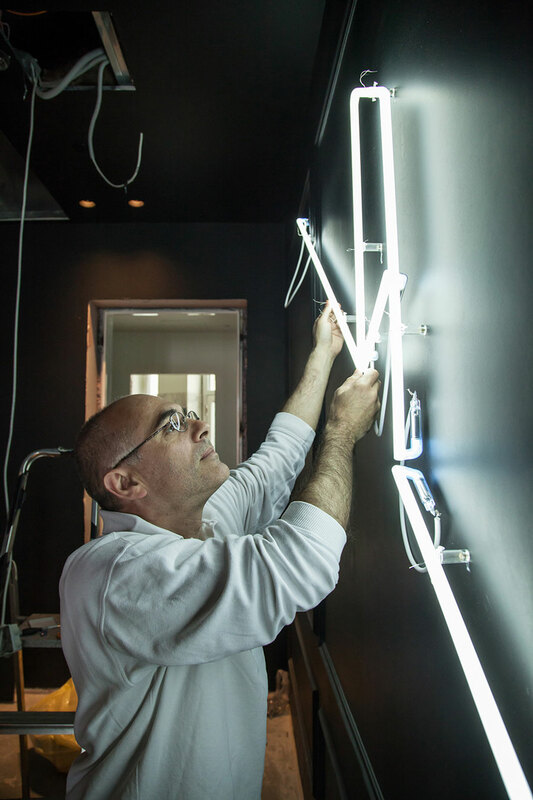 Light, in fact, is an important artistic material in this project, which – along with the hotel's rich history – gave birth to bespoke artistic interventions that contributed to a contemporary and cosmopolitan spirit. Art by Valentin Ruhry, photo by SofijaSilvia. 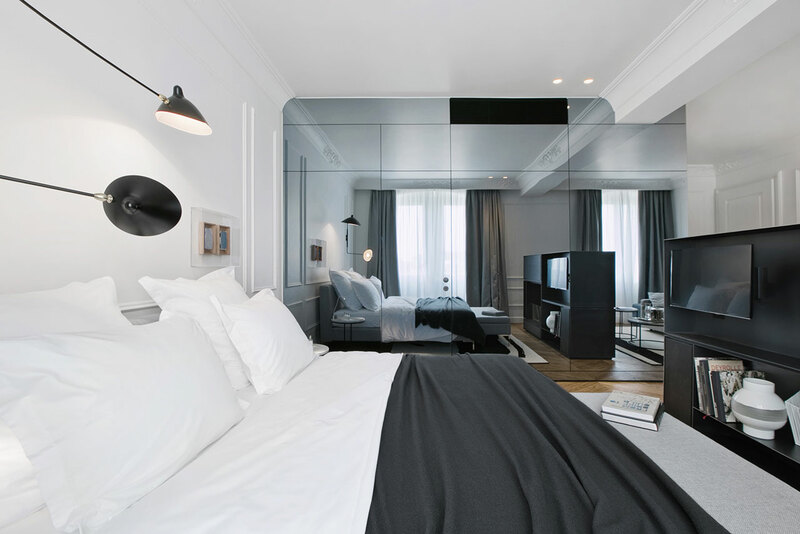 Taking the form of open-plan artist studios, the hotel’s rooms, with their white painted walls, are spacious. 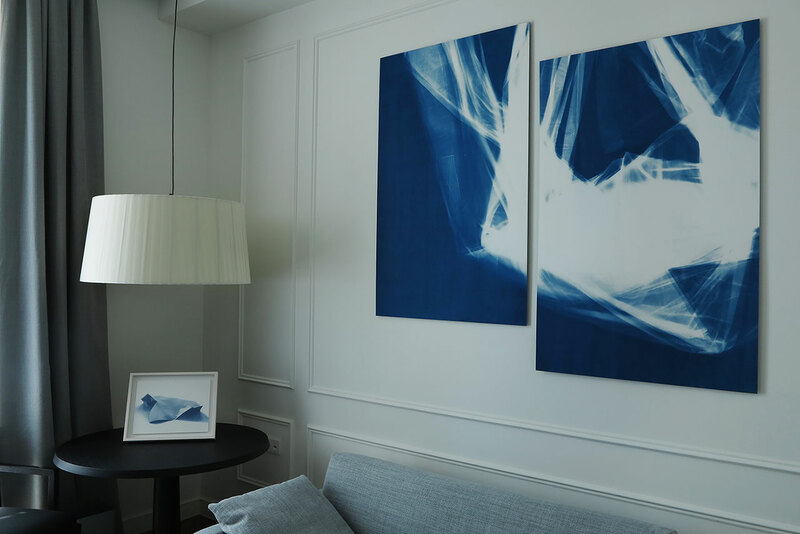 Following a similar furnishing palette but each decorated with completely different works of art, they all create an intimate environment that exudes a feeling of an elegant home instead of a hotel room. 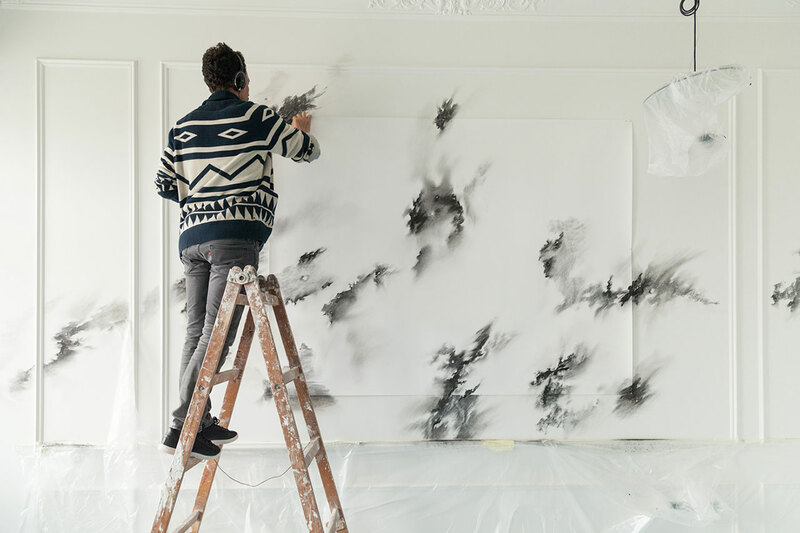 French artist Abdelkader Benchamma created drawings on the spot directly on their walls in clean and intense lines, while Croatian artist Igor Eškinja explored the almost forgotten photography technique of cyanotype creating works in situ from sun-rays that colour parts of photo-sensitive papers in the rooms. 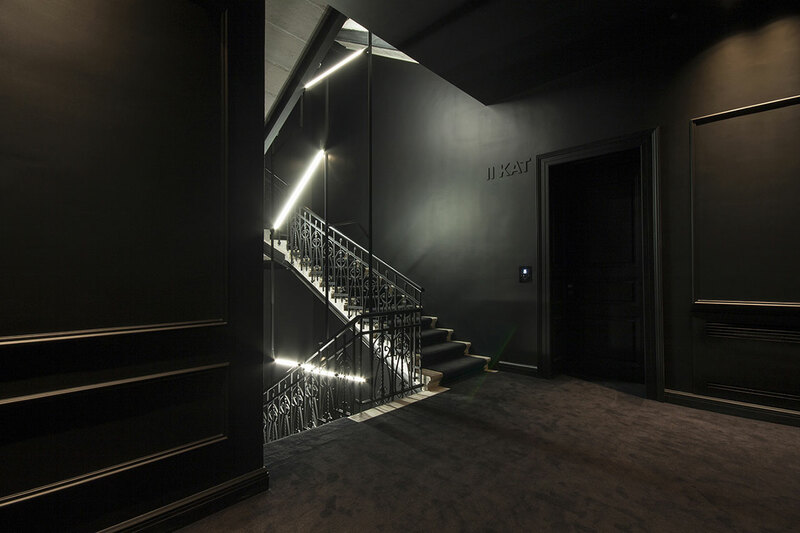 In stark contrast to the rooms, the hallways are black and dimly lit, delineated by Italian artist Massimo Uberti's light installations. 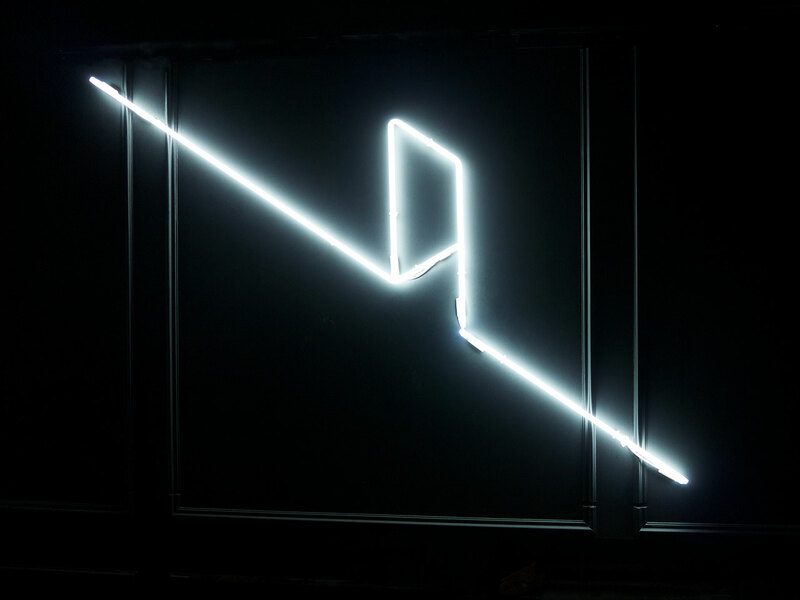 Transforming hallways into light corridors, his door-shaped light installation playfully invites the observer to imagine the worlds hiding behind it. Taking the game between light and space one step further, the existing staircase of the building – the only original element that was retained in the interior – houses an artistic installation by Austrian artist Valentin Ruhry which features an almost 15 meter high structure of fluorescent tubes that pass through and connect with the original staircase. Geometrically abstract and directly intertwined with the space, Ruhry’s composition of rectangular lines of light creates a surprising atmosphere that offsets the spirit of the century-old building. 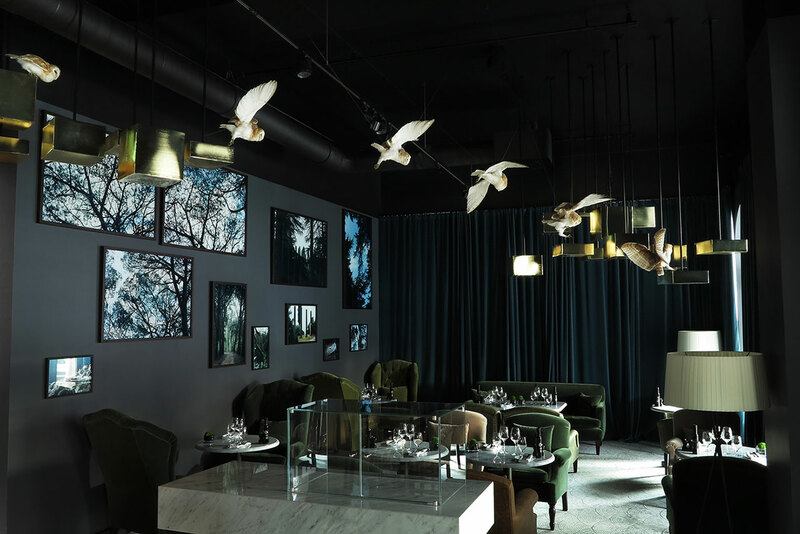 At the same time old and new, vintage and modern, Hotel Adriatic is an eclectic environment in which fantasy and reality interact and blend perfectly through artistic interventions and everyday objects. 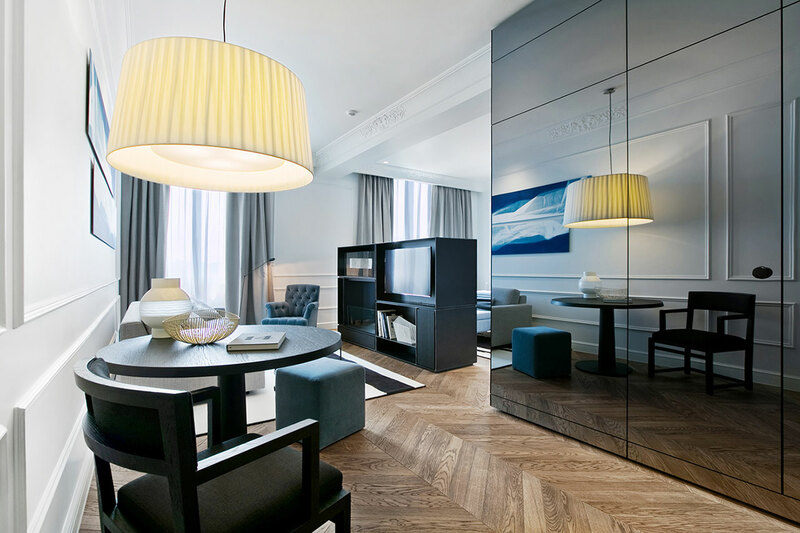 With a unique aesthetic agenda under its sleeve, Hotel Adriatic promises a distinctive offering that is sure to satisfy even the most discerning traveller. Art by Zlatan Vehabovic, photo by Domagoj Blazevic. Abdelkader Benchamma, photo by Ognjen Maravic. Jasmina Cibic, photo by Ognjen Maravic. Igor Eskinja, photo by Ognjen Maravic. Art by Abdelkader Bench, photo by SofijaSilvia. Art by Zizic Kozul, photo by SofijaSilvia. Art by Igor Eskinja, photo by SofijaSilvia.